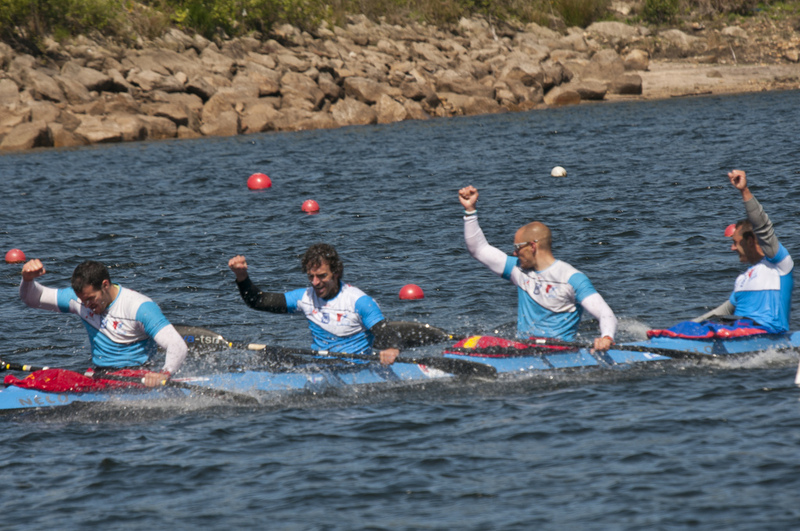 Last weekend were the Trials for the European Championships where I obtained the qualification to prepare the k4 for the European Championship. This Sunday I will go to Madrid for a Training Camp and after we will go to Zagreb for the competition. 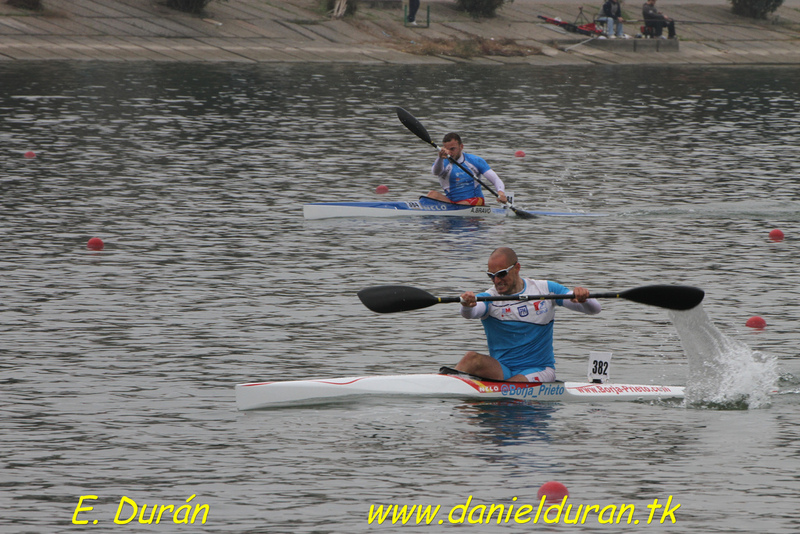 I participated in the Spanish Cup 1000 meters, in k1, k2 and k4. 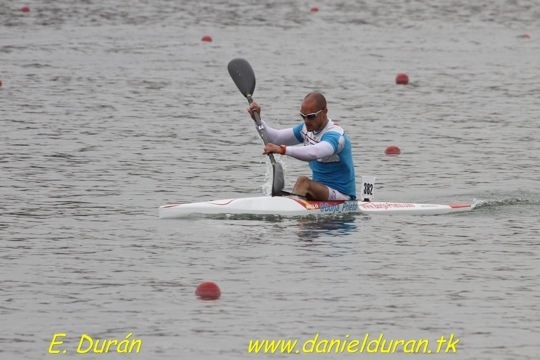 In k1 a bad race put me on the 7th position at 7” seconds of Paco Cubelos that won the race with 3’29”. In k2, David and me obtain the 7th position too. 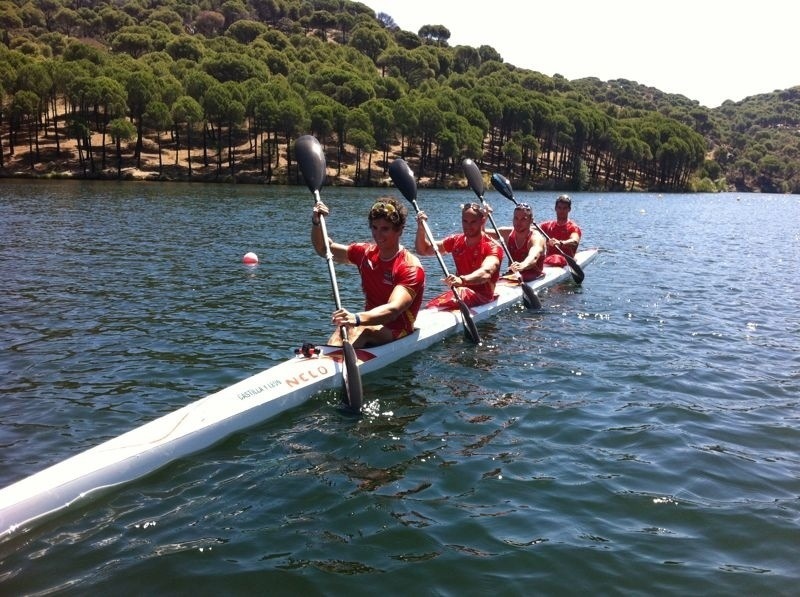 In k4, Saúl, David Vicente and me obtain the victory with 2’59” in a great race. 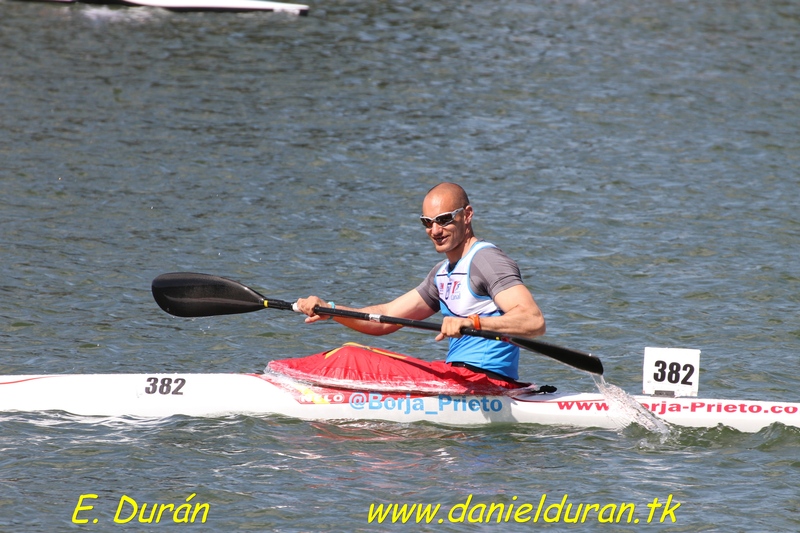 The next weekend will be the Spanish Cup 1000 meters in Pontevedra and it’s a test for the European Preolympic in May. I will participate in k1, k2 and k4. 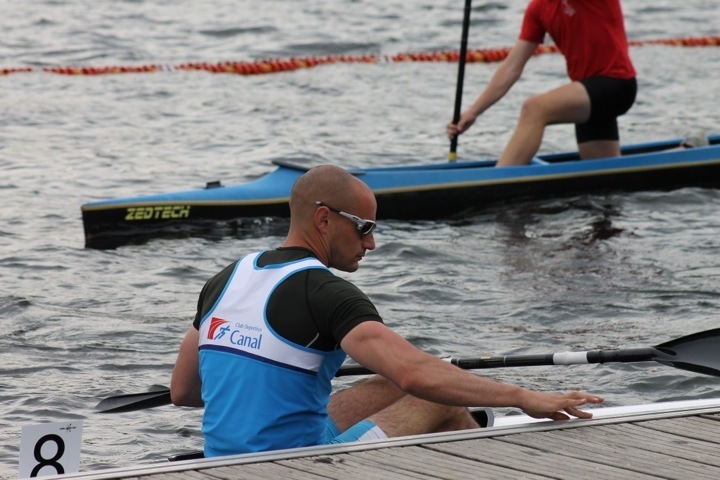 Tomorrow I will participate at the First National Trials in k1-200 meters. 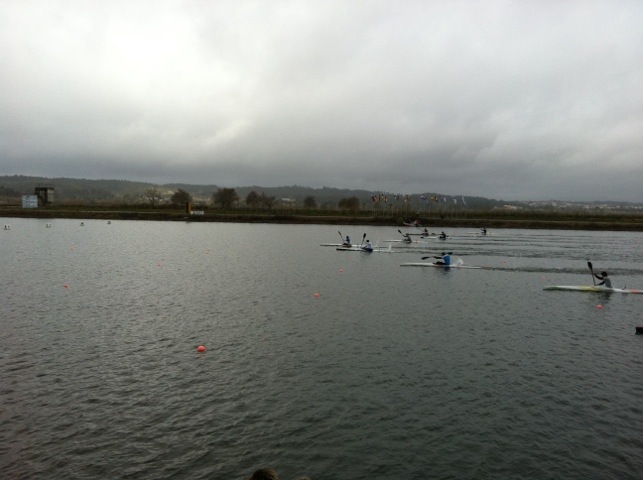 It will begin at 10 am with the semifinals and after two final races, the first at 12.15 pm and the second at 1.45 pm. I will inform about the results by Twitter (@Borja_Prieto) and Facebook, between the races. 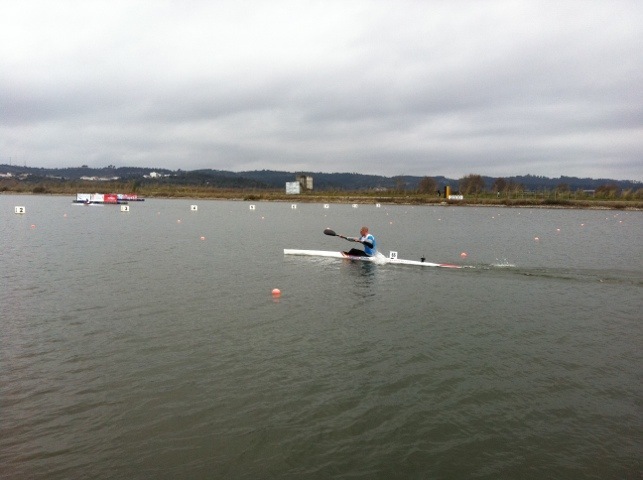 This weekend I participated on the NELO WINTER CHALLENGE in Portugal. I got the 12th position at 2000 meters race with 8’08” and the 13th at 200 meters race with 40″2, in the Final classification I got the 4th. In this race I test PROBUC and the results are incredible, each day I feel better sensations, I invite you to visit his web site and get more information about the effects of PROBUC in the sport.